Here at the end of year, we've been busy making changes to our website, making it more suitable to serve the needs of our customers. The website displays a brand new look, smoother navigation, and a few new features. For those of you who are more visually oriented, we have added several videos throughout the site explaining our services. On our homepage, you can now watch an overview of our company and the appraisal process. You can also watch other videos dedicated to our departments for home, farm, or commercial appraisals. The new website also reflects our ever-expanding coverage area. We now have an office in Fayette, Missouri, allowing us to appraise more farms in that area. 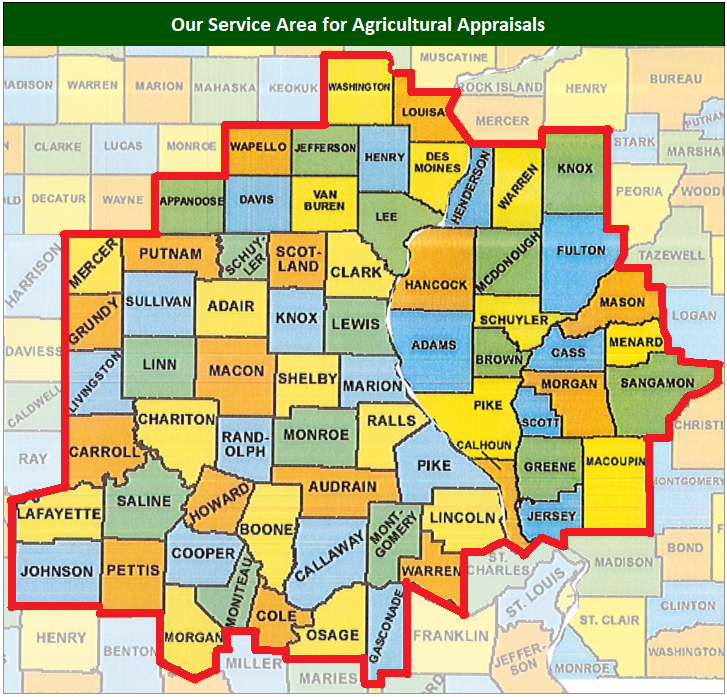 And our commercial appraiser is now able to travel to every corner of Missouri, Illinois, and Iowa. We hope you will give Spurgeon Appraisals opportunities in the coming year to show our dedication to thorough, professional appraisal services.